We knew Game of Thrones was coming back in April, but we didn’t know exactly when. Now we do. HBO has announced that the premiere date is April 24, which unfortunately means we’ll have to wait until the end of the month to find out what happens in season 6. The news was announced at the TCA conference in California. 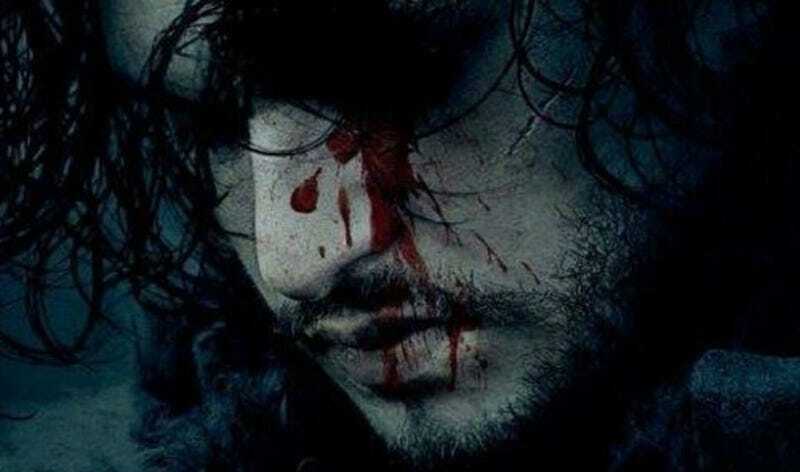 What wasn’t announced is if we’ll find out the fate of Jon Snow on the premiere, or later. Veep and Silicon Valley will also return on that date. Set your calendar alerts now.